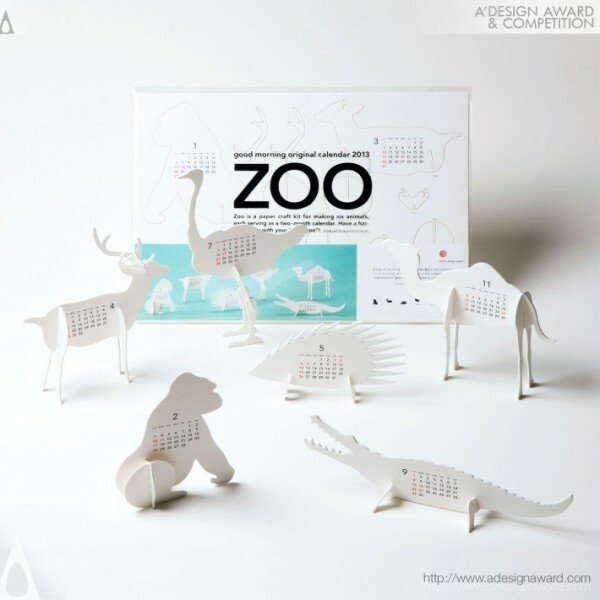 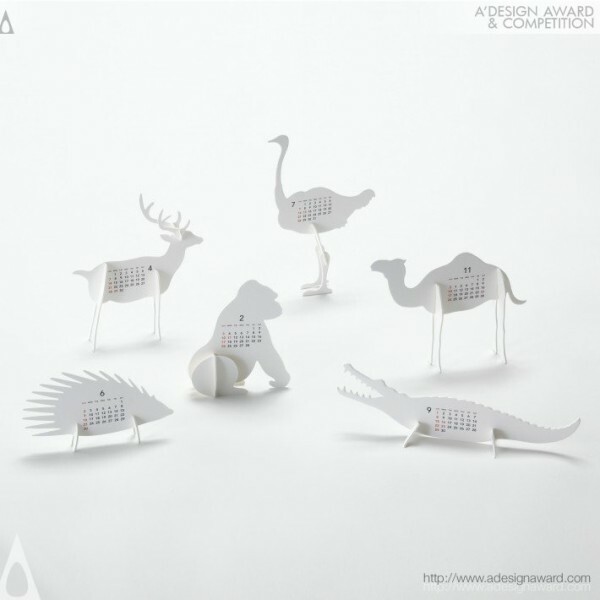 Katsumi Tamura, the architect of the displayed design Calendar:calendar 2013 “ZOO” by Katsumi Tamura explicates, The ZOO is a paper craft kit for making six animals, each serving as a two-month calendar. Have a fun-filled year with your “little zoo”! 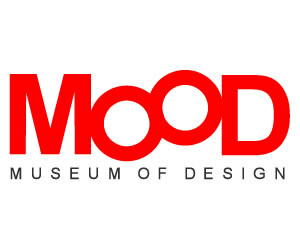 Life with Design: Quality designs have the power to modify space and transform the minds of its users. They offer comfort of seeing, holding and using. 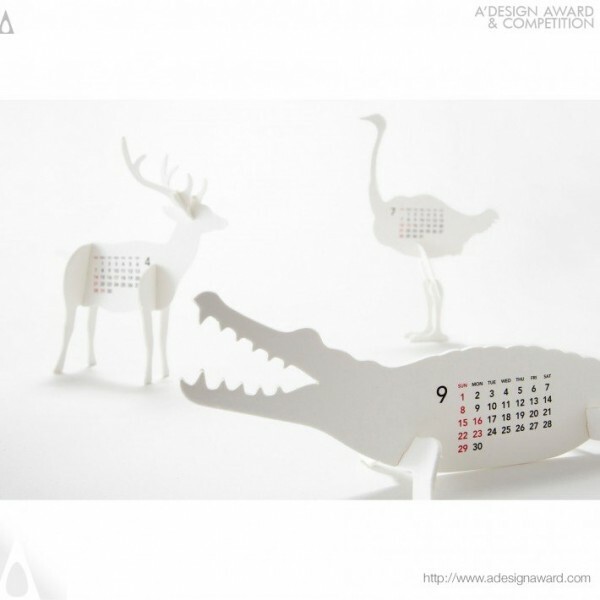 They are imbued with lightness and an element of surprise, enriching space. 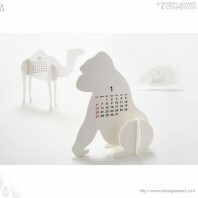 Our original products are designed using the concept of “Life with Design”..